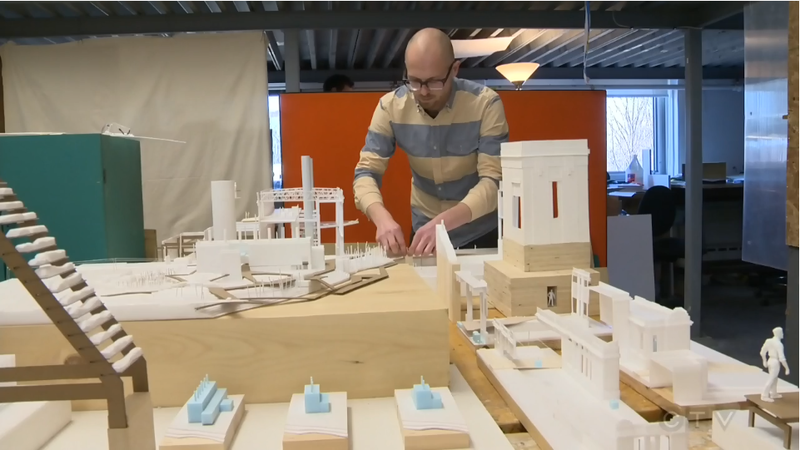 A young architect has drafted his interpretation of Rossdale Power Plant’s potential future, which was recently showcased on CTV News. For his thesis, Michael Zabinski created a plan for the Rossdale Power Plant, one that uses geothermal heating and features an indoor market, thermal baths, heating elements to ensure year-round use, and a connection to downtown in the form of a gondola. Although this is merely one interpretation of the power plant’s potential and actual designs for the Rossdale Power Plant are a few years off, the City of Edmonton has committed to ensuring the plant’s structural stability. Head to the CTV News website to see the full video!